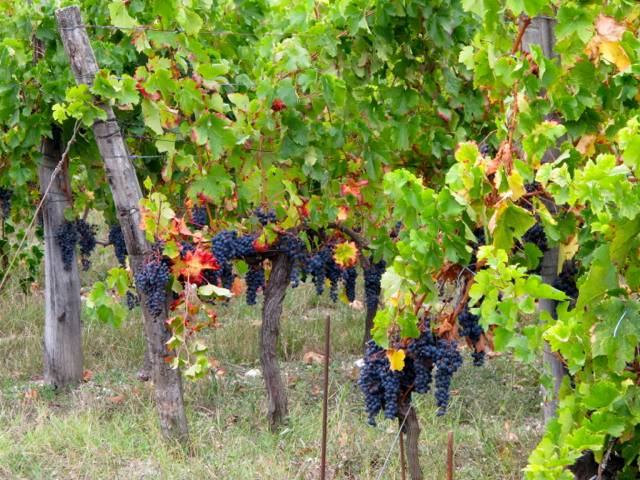 DiscoverVin distributes several organic and biodynamic wines. What is the the difference between organic and biodynamic wines? Are they are different to "natural" wines? Unfortunately due to different regulations in various countries and different agencies that enforce "the rules", it is often difficult to find universal accepted definitions. 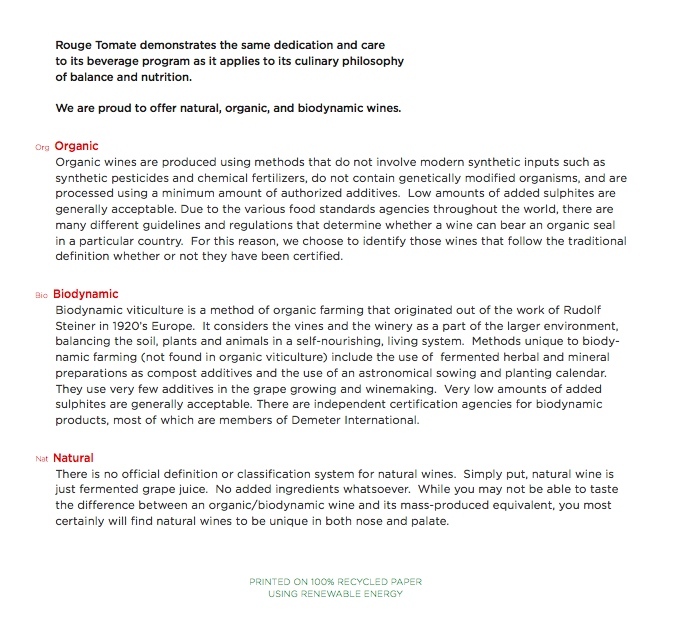 "biodynamic" means organic plus the use of specific production methods pioneered by Rudolf Steiner . 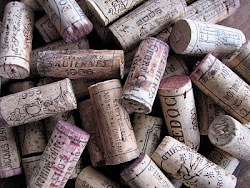 "Natural" means no additives whatsoever and the use of natural ferment (no added yeast or mechanical means to control fermentation- essentially fermented grape juice not intended to cellar for the long-term! Recently we came across a very good explanation of these terms on the wine list of the Rouge Tomate restaurant in New York City. 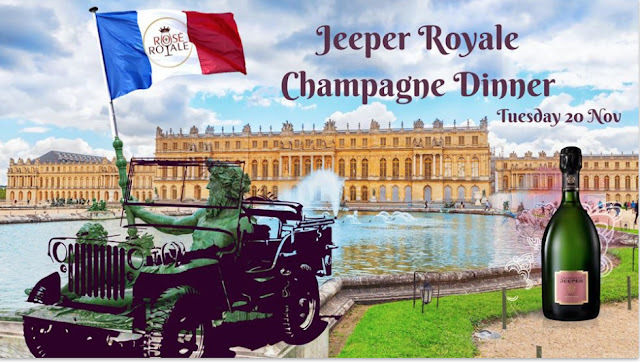 This is a Michelin starred "Modern American" restaurant featuring local seasonal ingredients and a fantastic international wine list of mostly organic and biodynamic wines curated by sommelier Pascaline Lepeltier. This restaurant not only employs chefs but uses a "culinary nutritionist" who helps in the preparation of the dishes! So whats all the hype about? It is difficult to prove that organic or biodynamic wines taste better. 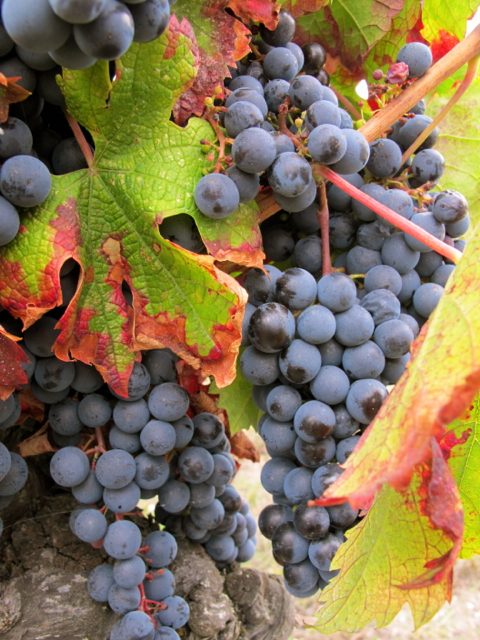 Proponents believe that the wines taste "brighter" with better primary fruit characteristics and complexity and better reflect the terror of the site. Or in other words the practises produce more "authentic" wines. 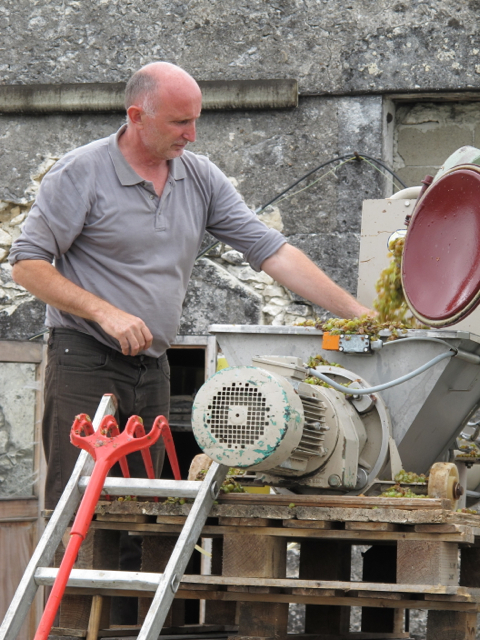 Perhaps its not necessarily the practises themselves that lead to better wines. Perhaps if a producer goes down the path of organic or biodynamic production they are meticulous and following best possible practices to produce the best possibly quality fruit from their vineyards? Many of the producers distributed by DiscoverVin follow organic or biodynamic practises or are in the process of "converting " to organic practise. Effectively this conversion process means that the agency granting organic status in this case, The European Commission, recognises the primary producer is now following approved pratices and after a certain number of years will be given organic status. 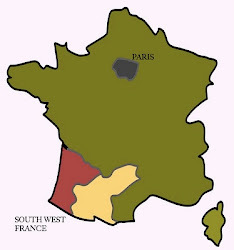 In France producers are given "AB" status by the Agence Française pour la Développemente et la Promotion de l'Agriculture Biologique. The producers are able to use the AB logo once they have achieved organic status. Recently they changed their logo so you will sometimes see the old one on the left (above) The new one on the right will be appearing gradually with new vintages.